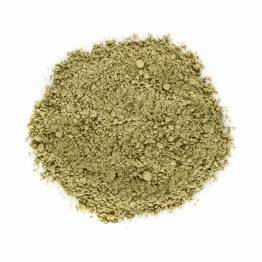 Certified organic maca powder from Peru. This maca powder has rich and warm flavours, slightly woody, nutty and chocolatey. It works well with other superfoods like cinnamon and cacao. Excellent addition to smoothies! Have you tried Maca Powder? Tell us what you think! The quality is fantastic! I am pleased with how much I enjoy the taste of maca, I love adding it to smoothies or sprinkled atop oatmeal or yogurt. I’ll definitely be buying more, I’ve been using my current supply in everything!